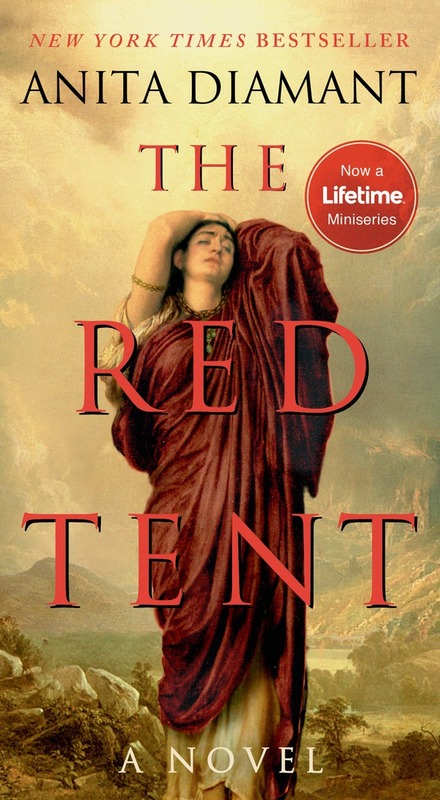 Told in Dinah's voice, the novel reveals the traditions and turmoils of ancient womanhood-the world of the red tent. It begins with the story of Dinah's mothers-Leah, Rachel, Zilpah, and Bilhah-the four wives of Jacob. They love Dinah and give her gifts that sustain her through a hard-working youth, a calling to midwifery, and a new home in a foreign land. Dinah's story reaches out from a remarkable period of early history and creates an intimate connection with the past.